Vienna, Feb 6 (IBNS): There is something for every age group and interest in this beautiful European city of Vienna which is laced with heritage and culture. Picture perfect imperial palaces, imposing architecture and well-manicured gardens, broad avenues, set in a fairy tale ambience, are contributing to Vienna becoming one of the world’s biggest tourist hot spots. Home to some of the greatest musical prodigies like Beethoven, Mozart and globally celebrated painters Gustav Klimt and Egon Schiele, the city is a powerhouse of culture. Numbers speak for themselves. Tourism wise, the past year has been the most successful one, with 16.5 million overnight stays recorded in the timeless city, up by six percent over the previous year‘s figures. Vienna saw 7.5 million arrivals in 2018 - a rise of six percent over 2017 figures. Voted the world’s most liveable city in 2018 by the consulting firm Mercer, the ninth year in a row since 2010 and for the first time, by the Economist Intelligence Unit, no wonder, millions of tourists are inexorably drawn towards the city. The largest number of overnight stays - 3.15 million - were accounted by the Germans, followed by those from Austria with 2.99 million. The Americans came third, accounting for 960,000 overnight stays. Visitors from the UK and China, followed at No 4 and 5, notching up 759,000 and 507,000 overnight stays respectively. “India continues to be among the 20 most prominent markets with nearly 63,000 Indians visiting Vienna. 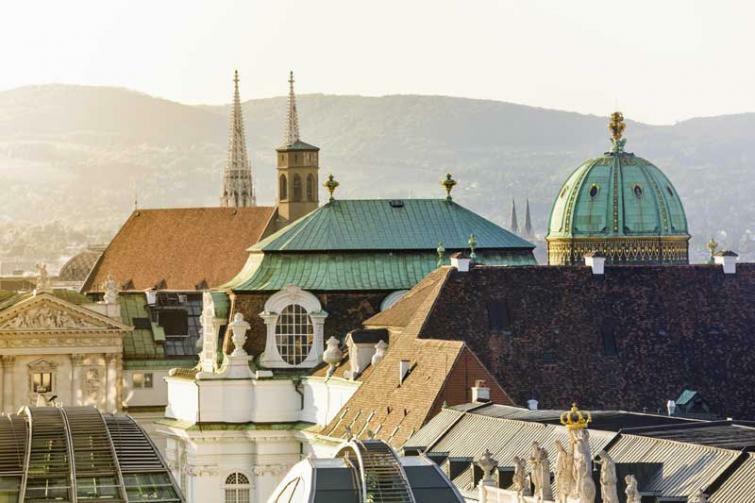 Indians averaged 2.18 days stay in Vienna to notch up 138,000 overnight stays in 2018, up by 7.2 percent over 2017,” says Ms Isabella Rauter, global head of public relations, Vienna Tourist Board. In 2019 the Vienna Tourist Board will be putting these locations front and centre. 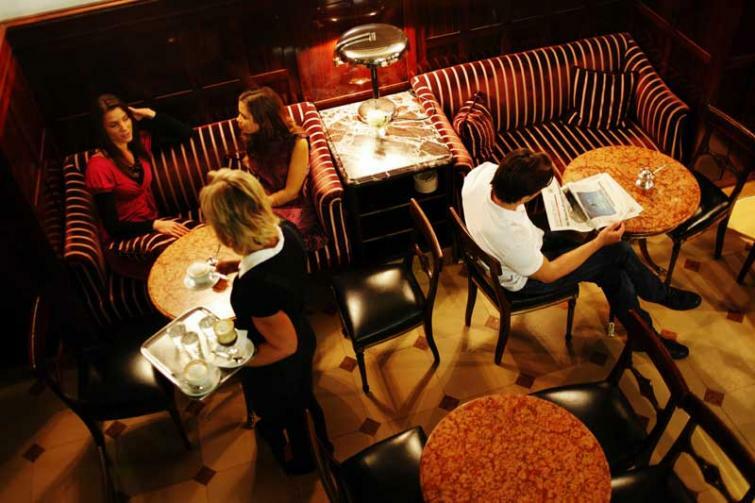 The city’s passion for scene setting could just as easily manifest itself at a special café as the Vienna State Opera. Vienna Tourist Board will be showcasing these locations in a big way in 2019 with a special focus on Indians travelling together as families. The iconic city holds as much charm for young travellers and romantic honeymooners as for young children. “As Indians are known to travel together in small family groups--that often includes grandparents as well as grandchildren--we decided to mark 2019 as the year of family travellers, simply because the city has lots to offer to travellers of every age group,” adds Rauter. Significantly, 2019 coincides with the 150th anniversary of the grand opening of the Vienna State Opera, on May 25, 1869, on the Ringstrasse, with a performance of Mozart’s Don Giovanni. This May 25, the opera house will stage an official ceremony, featuring the première of Richard Strauss’ The Woman Without a Shadow. With its seamless transport system, museums with rich art collections, ornate palaces, iconic coffeehouses and countless UNESCO World Heritage sites, Vienna effortlessly combines a cultural break with sporty outdoor activities making it the ideal destination for family holidays. 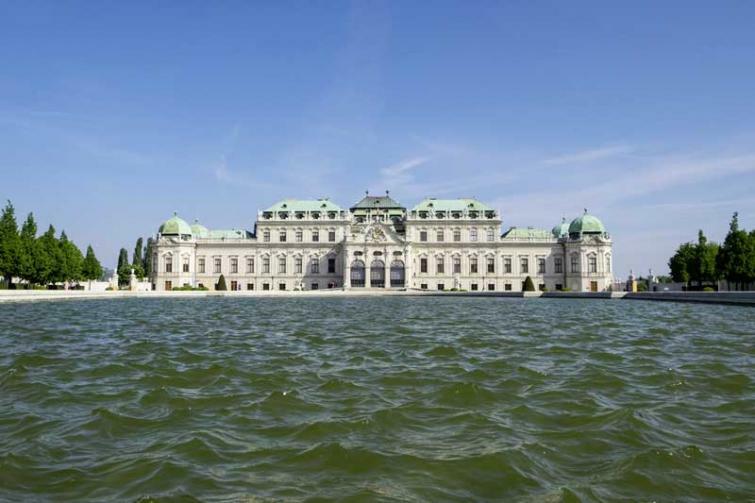 Located in the heart of Europe, Vienna lets travellers step back into history one moment, revel in nature the next, cycle down to experience vineyards located within the municipal limits or relax over stimulating conversation in one of the city’s bustling cafes. The number of activities there for the picking would far exceed what is possible to take up on a vacation. A must-visit for kids and grown-ups alike is the Schönbrunn Zoo, the oldest operational zoo in the world. The magnificent residential castle, Schönbrunn, with its sweeping gardens, fountains and statues is a symbol of the former Austro-Hungarian monarchy and is an awe-inspiring sight for visiting families who are fascinated by the lavish and opulent interiors of the palace. Aside from the palace, there are dozens of exceptional museums in the city including the Natural Science museum where one can learn and enjoy oneself at the same time. Family amusements include the Prater amusement park. The fact that tourists can make sorties to nearby Prague and Budapest adds to the experience. A two-horse carriage ride is as much a part of Vienna as St. Stephen’s Cathedral and the Giant Ferris Wheel: the fiakers. For many tourists, a carriage ride is the cosiest way to explore Vienna’s attractions. A number of accredited English-speaking guides are available for tours in the city that is safe even for women and solo travellers. Vienna is also the starting point for trips along the Danube to Salzburg in Upper Austria, Bratislava in Slovakia, or Budapest in Hungary. The Vienna-Prague-Budapest Golden Triangle is the perfect holiday combo. The 24, 48 and 72 hour Vienna City Card is available in a choice of two versions: red, which includes a ticket for the Wiener Linien public transportation network; and white, with hop-on-hop-off-tour (red and blue route), live guided night tour and guided city walk from Big Bus Vienna. Both versions include discounts at more than 210 tourist attractions in the city including museums, concerts, theater performances, numerous shops and restaurants. Both versions are attractive for families as one child travels free per Vienna City Card (aged 15 or under with the red version and aged 16 or under with the white version). The Vienna City Card app is available from the App Store and Google Play Store.